“Running for Growing”, a film made by Atletica 85 Faenza starting from the 50 x 1000 relay, in the context of the 100 km del Passatore. A film to promote a change in the school and give back to sport, starting from athletics, a central role in the growth and training of people, together with school and family. Since 1995 the 50 x 1000 relay race takes place on the occasion of the 100 km Passatore with the departure from the Colla Pass and arrival in Faenza just before the winner of the race. 50 boys bring a witness to the Piazza del Popolo in Faenza making the stage of 1000 meters. 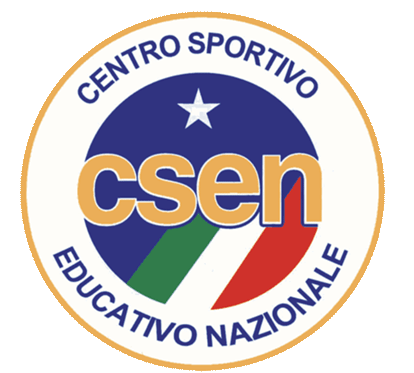 This year the relay was organized by CSI Faenza and Atletica 85.